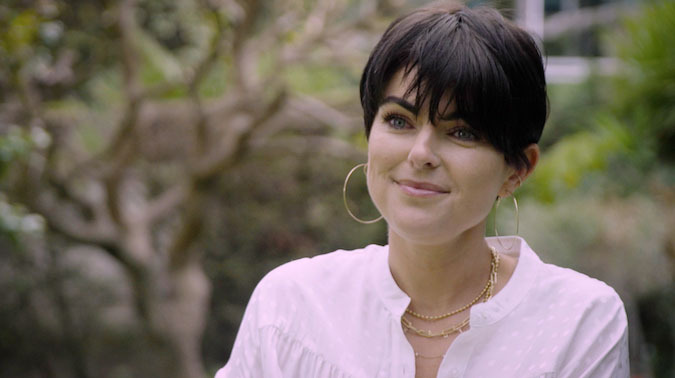 THE C21TV INTERVIEW: Serinda Swan, star of CBC drama Coroner, took time out from Canneseries this month to tell C21TV how the show's tight local focus has helped it become popular around the world and discusses its balance of episodic and procedural elements. 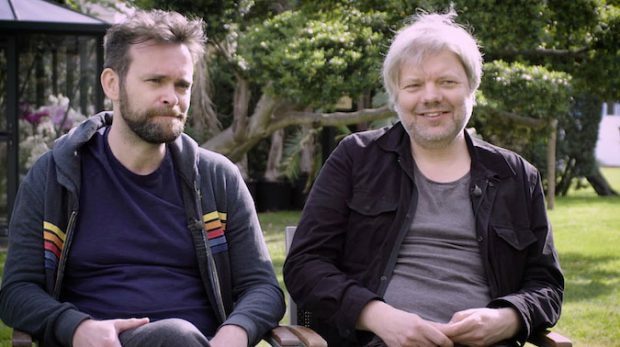 Vidar Magnussen and Geir Henning Hopland tell C21TV how they combined multiple genres for Norwegian supernatural comedy drama Magnus. 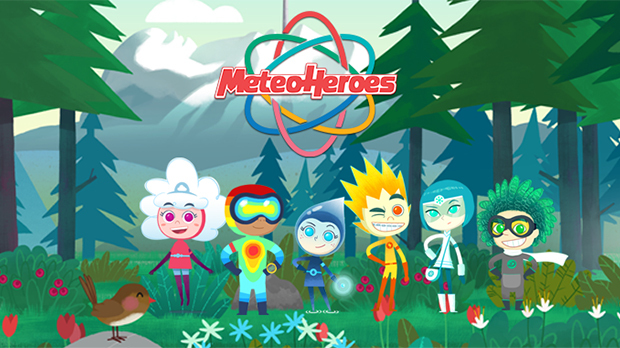 The MeteoHeroes project stems from the ambition of Meteo Operations Italia – better known as Epson Whether Forecast - and Mondo TV to raise children's awareness of ecology and respect for nature as part of the cultural baggage in order for future generations to face climate and environmental issues and increase their sentiment of global citizens. An irresistible comedy dealing with adventures of six nice characters coming from all over the world in which it is easy to identify themselves both as human beings and superheroes. Therefore, another key element of the series is the today theme of diversity and inclusion. PROMOTION: Reyyan is the granddaughter of Sadoglu Family, one the strongest families in Midyat. Reyyan goes riding and when Miran’s car approaches, the horse gets scared so Reyyan falls down. Miran falls in love with Reyyan and he would like to marry with her. 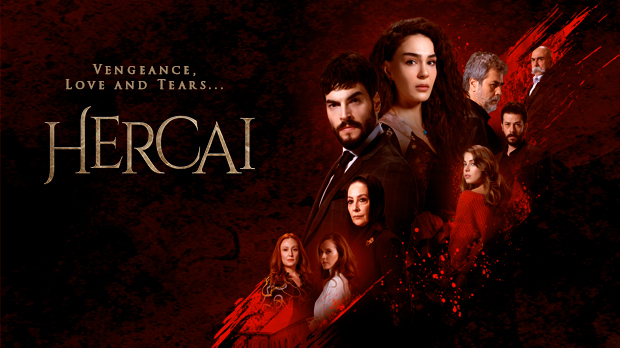 This news determines Yaren to take revenge on Reyyan since she takes away Yaren’s beloved one. 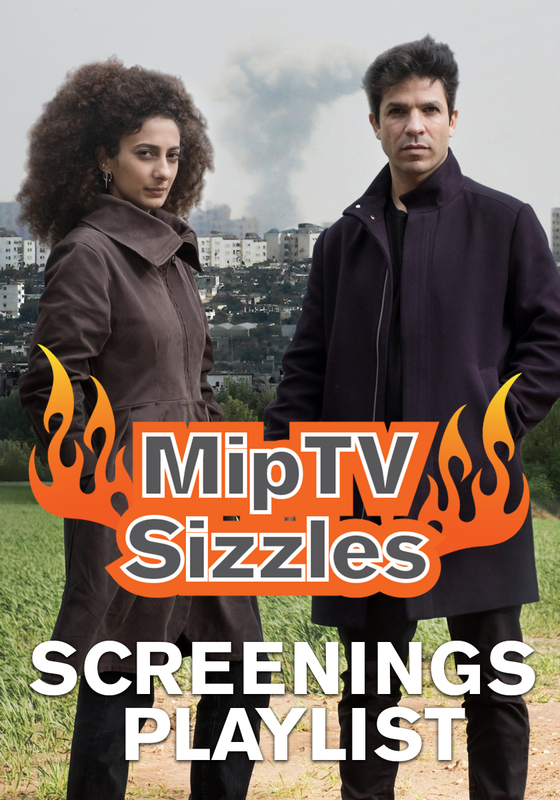 After marriage takes place, Miran and Reyyan go to their mansion to begin with their new life, however, Miran ends the relationship after spending the first night with Reyyan. Jennifer Lopez-backed US broadcaster Fuse Media has filed for bankruptcy protection after its CEO left and it was dropped by two major cable operators. 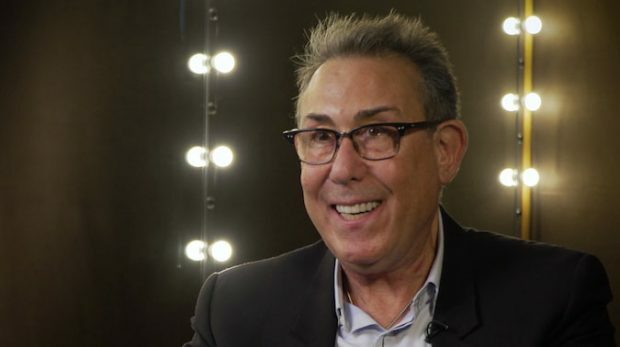 US studio Metro Goldwyn Mayer has added a trio of execs from Electus, NBCUniversal International Studios and 495 Productions as it bolsters it unscripted division. SCHEDULE WATCH ALERT: Female-skewing cablenet Lifetime is seeking the next generation of breakthrough unscripted formats. 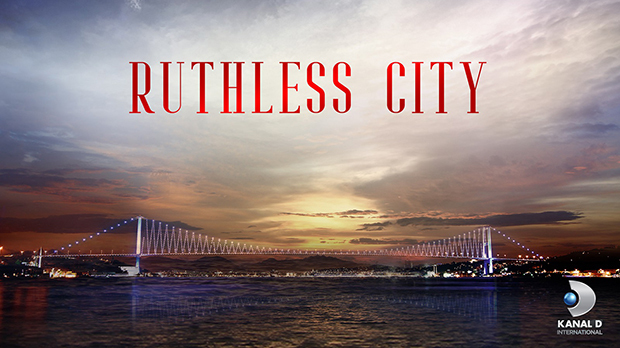 Turkey loses flavour Drama exports from Turkey topped US$350m last year. But could domestic market changes and political turbulence disrupt this success story? Venture Catalyst Sundance Institute's Caroline Libresco reflects on the challenges doc producers face in balancing equity- and grant-based financial models. 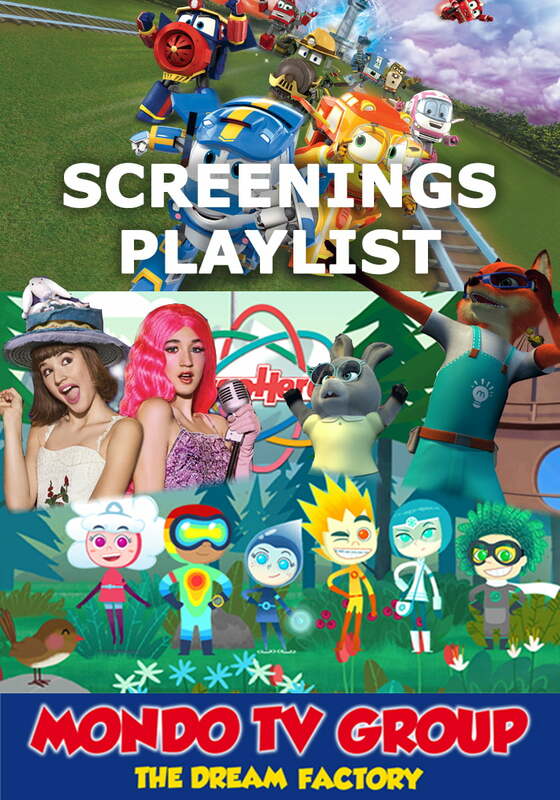 Content LABringing together up to 750 leading players from the domestic and international content business, connecting creators, financiers, producers, channels and more. 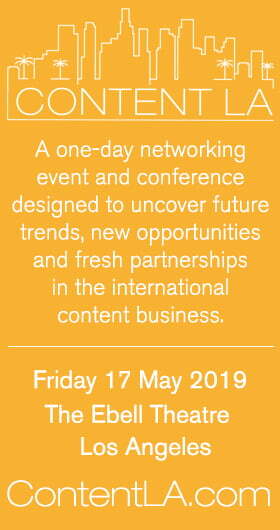 Content LA is a one-day networking event and conference designed to uncover future trends, new opportunities and fresh partnerships in the international content business. C21MobileThe international entertainment business in your pocket. Daily coverage of the global content market featuring news, analysis and a host of resources for the executive on the move. 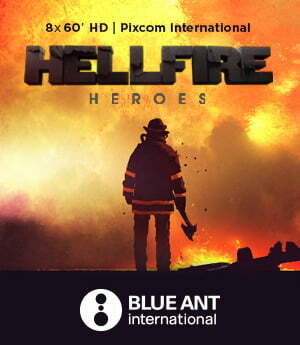 The president of Pernel Media argues that an imminent overhaul of the French TV business must ensure producers retain rights to their IP to fuel further growth. The format industry is changing fast, as new buyers make an impact, innovative business models are embraced and ideas come from all four corners of the globe. Unscripted has been reinvigorated by SVoD with new opportunities and challenges abounding for factual-focused broadcasters, producers and distributors. An array of new entrants means the international TV drama boom is set to continue into 2019 and beyond.